Recording a day in the life of an artist doesn’t sound like a particularly challenging assignment for a professional film crew. Unless that artist is Andrew Bone. 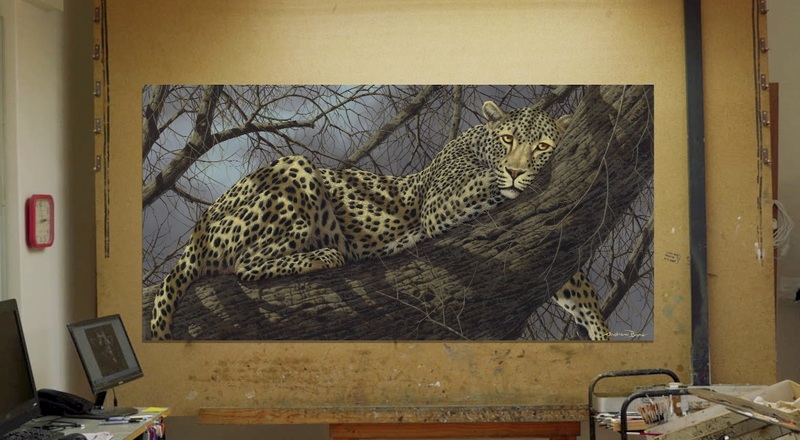 Born in Zimbabwe, Bone is known all over the world for his staggeringly detailed paintings of African wildlife. He captures those details the only way he knows how—by getting up close and personal with his wild subjects. In Park West’s latest video, you can see what happens when a film crew follows around an artist like Andrew Bone during his normal routine. That routine involved heading into Hluhluwe-Imfolozi National Park, one of the oldest parks in South Africa, to encounter rhinos, elephants, zebras, giraffes, lions, and a whole lot more. The crew came back with some amazing stories. Did they find themselves sitting on top of a Land Rover, looking out for predators, while Bone helped the cameraman film a dung beetle? Yes. Did a lion unexpectedly wander into their camp one night? YES. One of the lions the film crew encountered during their travels with Andrew Bone. However, more than anything else, the Park West crew came back with a profound respect for Bone’s integrity as an artist and his steadfast devotion to promoting conservation efforts across the African continent. In-progress work in Bone’s studio. You can see that commitment to being “true” in every painting Bone creates. He begins his artistic process by going out into the wilderness with his camera and seeking out authentic experiences with Africa’s animal life. He captures real, fleeting moments with his camera—an elephant charge, a lioness at rest, a curious leopard—and returns to his studio with new inspiration for his artwork. 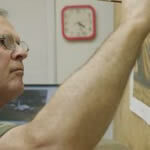 Bone’s intimate, first-hand knowledge allows him to paint his beloved animals with a level of subtlety and accuracy that few artists can match. 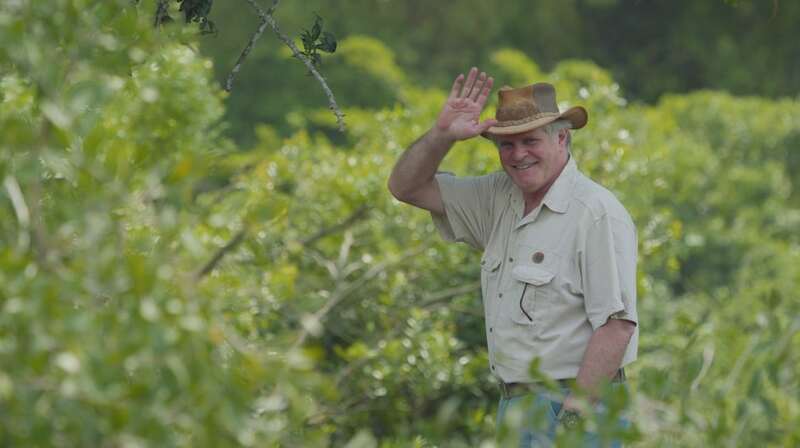 His passion for wildlife is also evident through his work with The Forever Wild Foundation, a nonprofit founded by Bone, which uses in-kind resources to support African conservation efforts. So, yes, an ordinary day for Andrew Bone is probably an extraordinary day for anyone else. Fortunately, we can always get a glimpse into his “normal” routine through his masterful, memorable art. If you’re interested in collecting the art of Andrew Bone, contact our gallery consultants at (800) 521-9654 ext. 4 or at sales@parkwestgallery.com after hours. 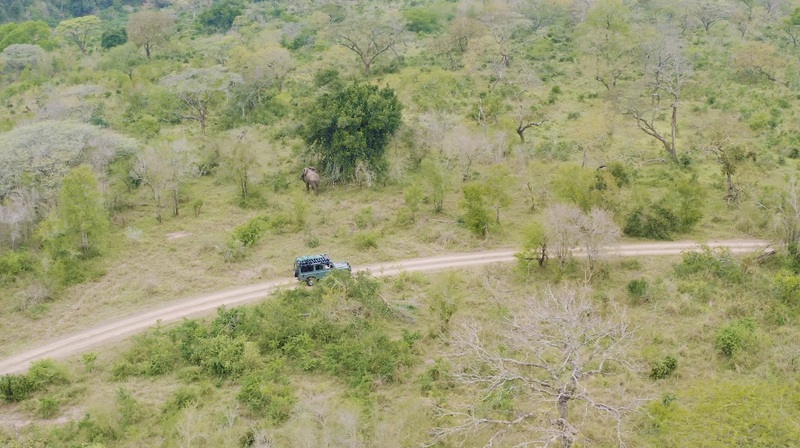 Bone’s Land Rover pushes forward, while a nearby elephant strolls away. Andrew Bone does great work in God’s World; Africa and around the world! He loves people and animals. In God we trust! 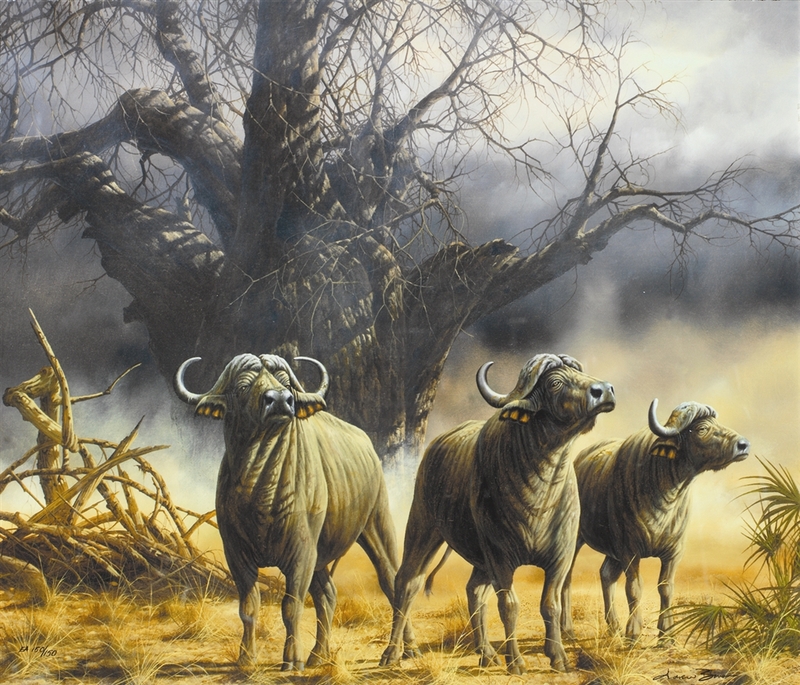 We are fortunate to have over a dozen Andrew Bone works in our home, and it’s the closest thing to being on safari. They are wonderful reminders of our times in South Africa, as well as an example of real African wildlife for our family and friends. This video is probably the closest I will be able to get to Mr. Bone, but it opened a window into his work. Thank you, Park West! Just love seeing & reading more about Andrew Bone – what a terrific man, & what wonderful work he does for conservation & as a brilliant artist. We value our two paintings,bought on a Princess cruise, of the gorgeous Cheeta family of four, & a magnificent Tiger head, some years ago. Thank you Andrew for the joy these give us! I have several of Andrew Bones works. They look amazing throughout my home. Everyone loves them. Keep up the great work. We have collected several of Andrew Bone’s art works through cruises on the Norwegian Cruise Line and just love them. The eyes are so compelling in his animals it is hard not to think they are seeing you back. 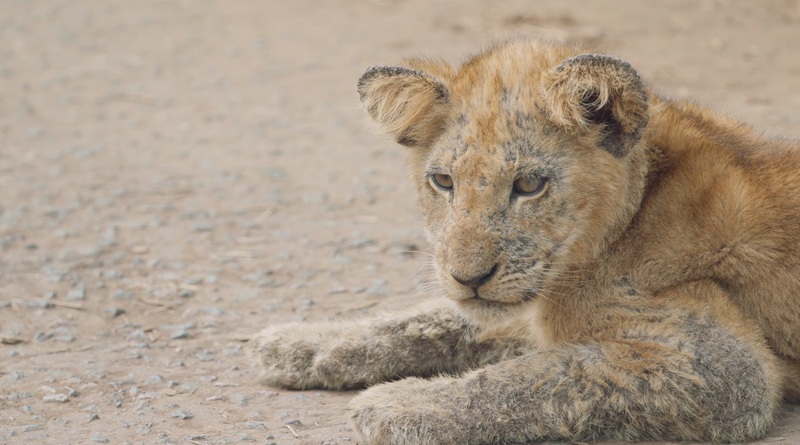 We have been lucky enough to visit some of Africa’s wildlife parks and these images remind us of that momentous trip. We are privileged to have these paintings round our house and in an animal loving family, eventually to be able to pass them on in perpetuity. A pleasure to support the wonderful work Andrew Bone does. 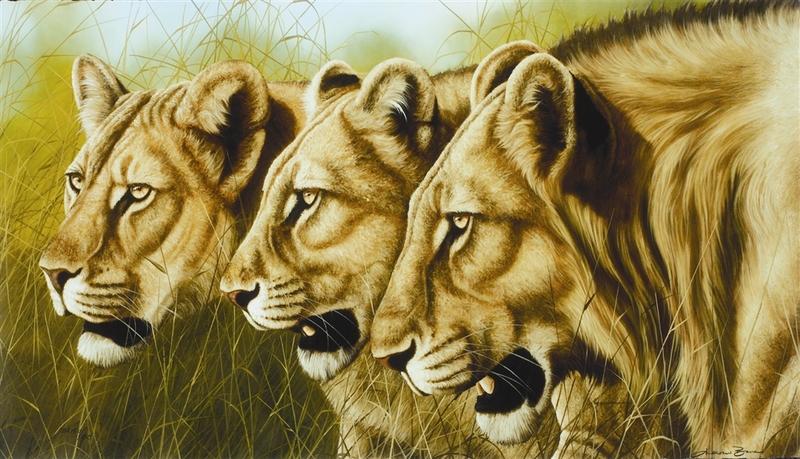 Andrew Bone is an excellent artist, he captures the essence of both Africa and its magnificent animals.